i3 wins Solution Provider Award • i3 Solutions Inc.
A Gold Award for Best Managed Service was only the beginning of the excitement for the i3 Panacea team at the annual CDN awards gala. They also took home the top honour of “Solution Provider of the Year”, gaining the respect of their peers who delivered a standing ovation when i3’s name was announced as the ultimate technology provider for 2014. TORONTO, ONT. 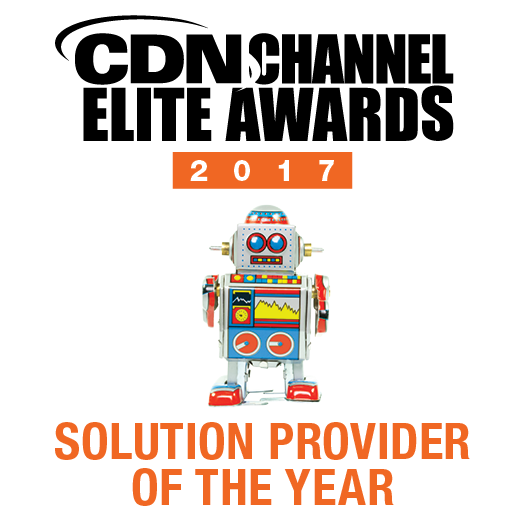 SEPTEMBER 22, 2014i3 Solutions, a software development company based in Toronto, came out on top at the CDN Channel Elite Awards, an annual event that recognizes superior achievement in Information Technology. 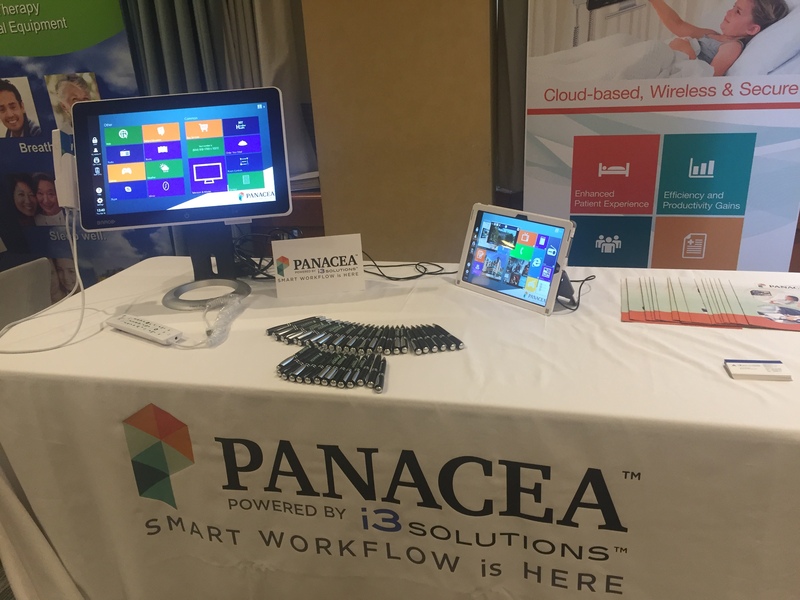 Named “Solution Provider of the Year” by a panel of expert judges for their Panacea solution, i3 surpassed tough competition to be recognized as the ultimate innovator. Panacea also earned i3 the Gold Award for Best Managed Services Solution. Panacea offers a new world of patient bedside engagement solutions that combines entertainment, communication, education and clinical records, all delivered on state-of-the-art, touch-screen devices. Available on demand through a simple and intuitive web interface, it provides a patient-centric approach combined with a user-friendly environment and extensive security standards. The technology is now being adopted by hospitals across Canada and around the world. CDN’s Channel Elite Awards recognizes the achievements of Canadian IT Solution Providers for the innovation, leadership and commitment to creating value for customers. The Gala is one of the channel’s most prestigious events, featuring a true show business awards celebration. Providers are permitted to submit solutions to nine categories and must validate their submissions with documented ROI. With only three winners in each category, the competition is always fierce. 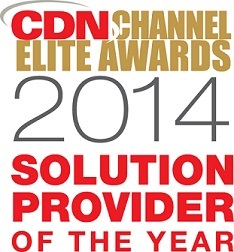 CDN’s Channel Elite Awards is more than just an award ceremony. It is designed to promote the business advantages that technology solutions can create and to recognize achievement in the channel. The gala attracts more than 200 solution providers across the country and provides an opportunity to meet and network with some of the best resellers across the country. 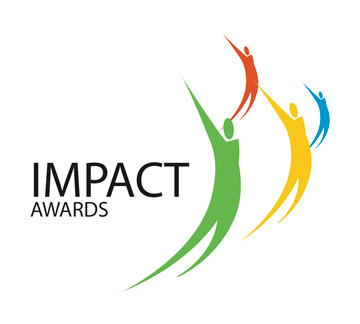 Finalist submissions are judged by a panel of experts who determine the Gold, Silver and Bronze winners. Winners and finalists are posted on www.computerdealernews.com.